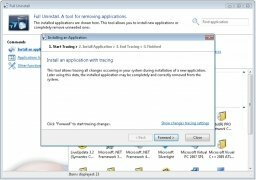 On many occasions when you try to install programs to try and then you uninstall them because they don't fulfill your expectations or they simply don't cover what your are looking for. 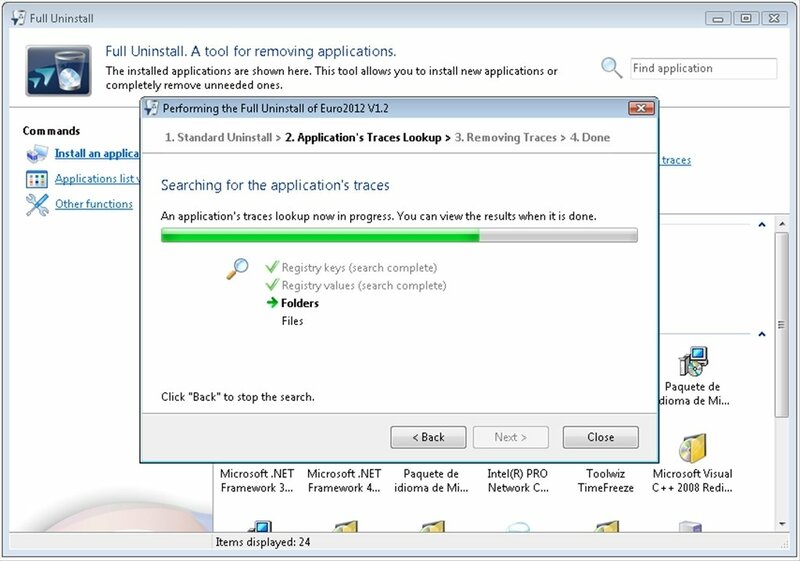 The only problem about this is that unless you use a program like Full Uninstall these program end up leaving traces on the computer once eliminated. 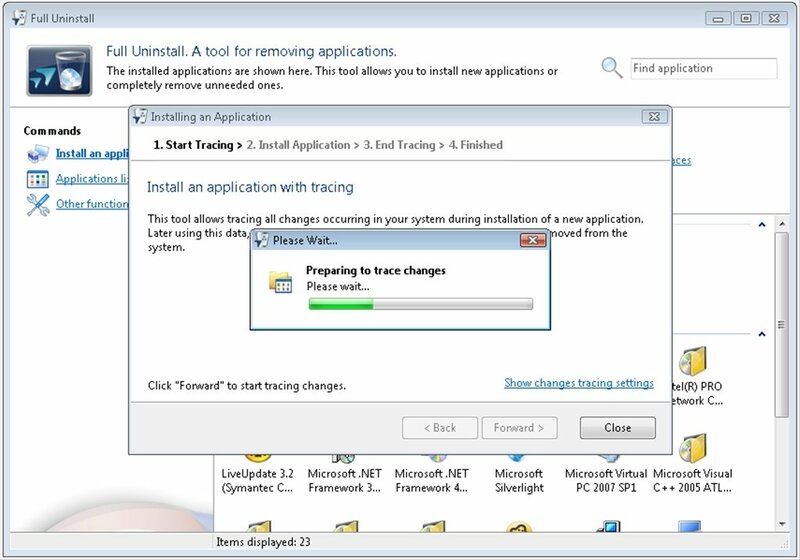 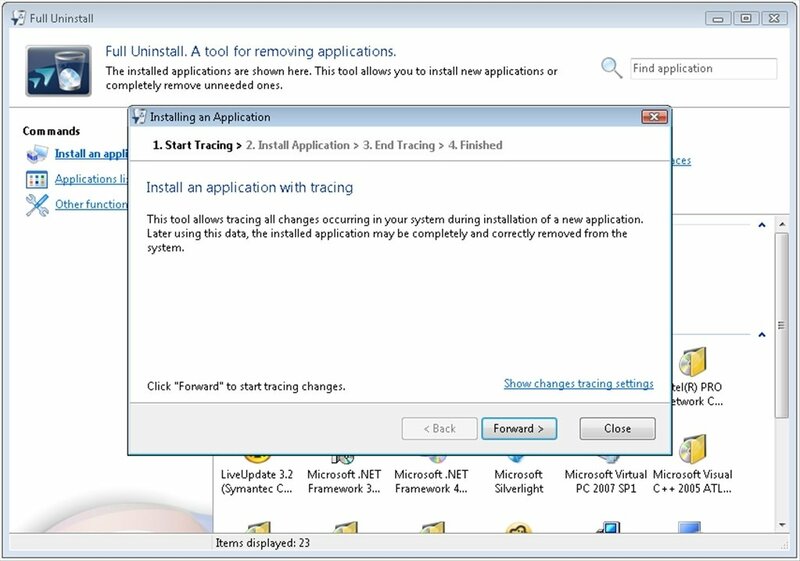 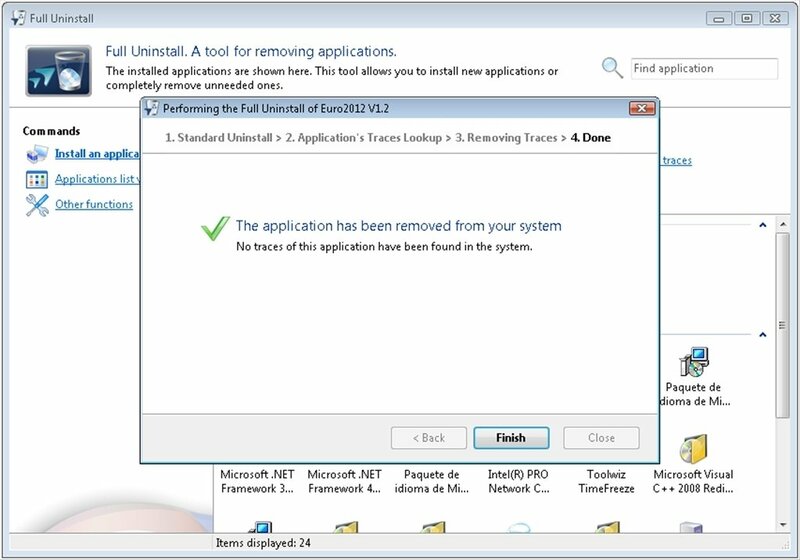 Once you have Full Uninstaller installed on your computer it will be capableof uninstalling the programs, first completing the normal system, but then investigating the registry file and the program keys to find anything that may be related with the eliminated program. 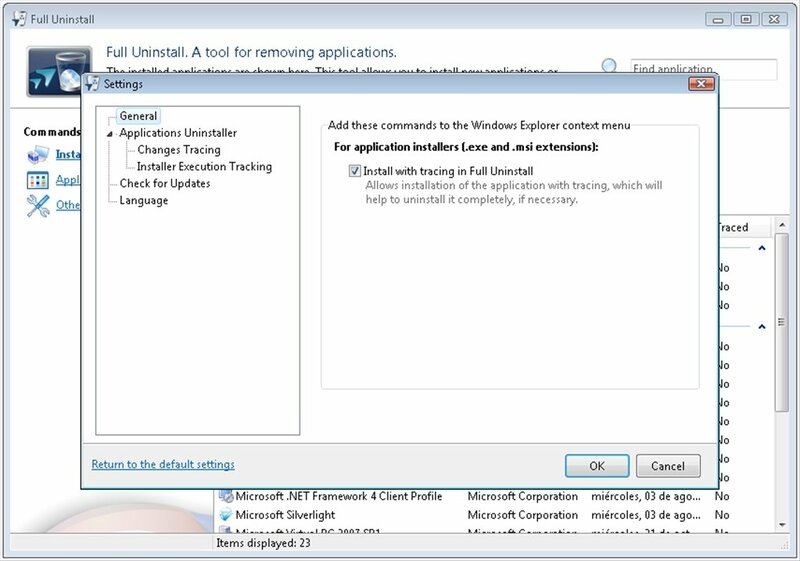 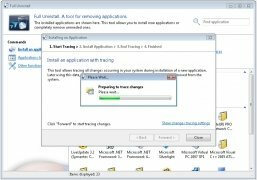 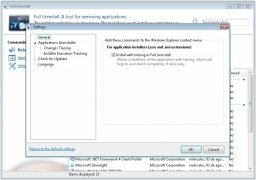 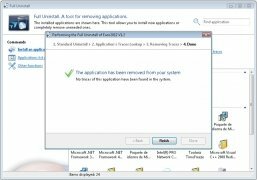 As well as uninstalling programs, Full Uninstaller can also be used as an installation tool, because in this way it will be able to save information about all the changes to the registry file that take place while programs are installed. 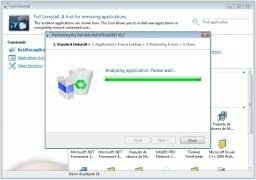 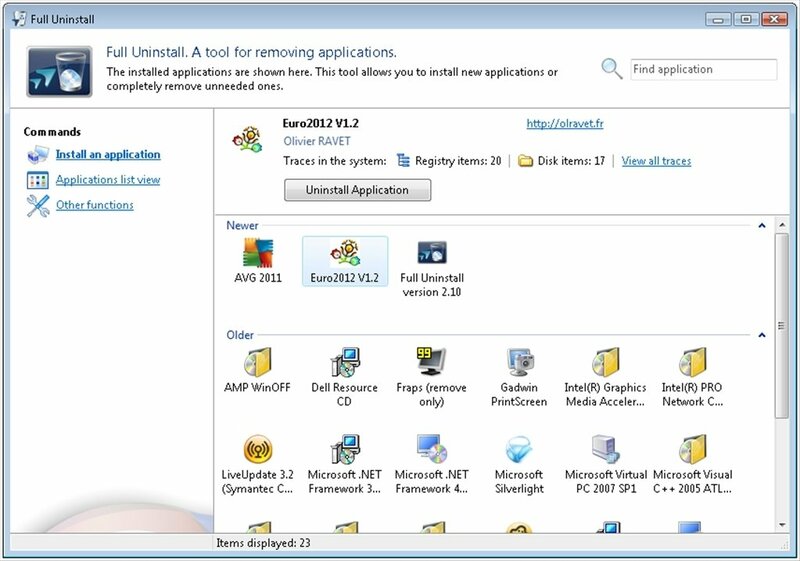 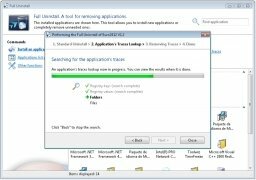 Therefore, if you want to make sure of eliminating every last trace of the applications that you uninstall, you only have to download Full Uninstaller free. 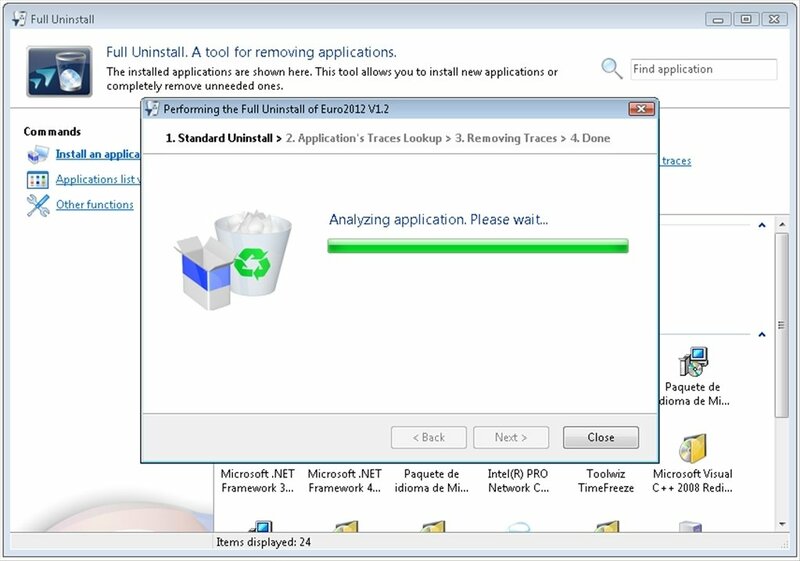 The trial period lasts for 60 days.